Entertainment Weekly chose Bonnie Jo Campbell’s Once Upon a River as THE book that best captures the spirit of Michigan. Come see Bonnie Jo on the City Opera House stage on October 13 at 7 pm, and we think you’ll agree she’s pure Michigan. She’ll be discussing her latest book, Mothers, Tell Your Daughters with guest host Thomas Lynch. 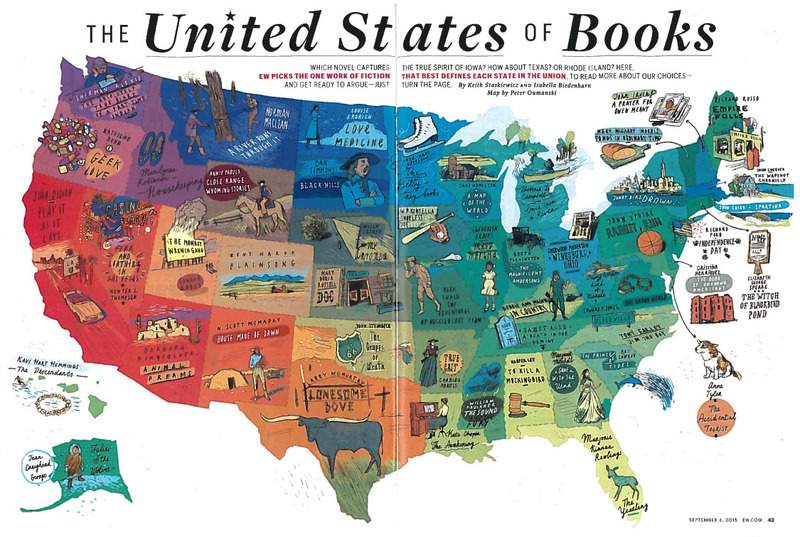 “Campbell renders backwoods Michigan marvelously, and her tough, prickly sharpshooter, Margo Crane, is the perfect trail guide,” wrote authors Keith Staskiewicz and Isabella Biedenharn on “The United States of Books” in the September 4, 2015, print version of EW Weekly. No online link yet!